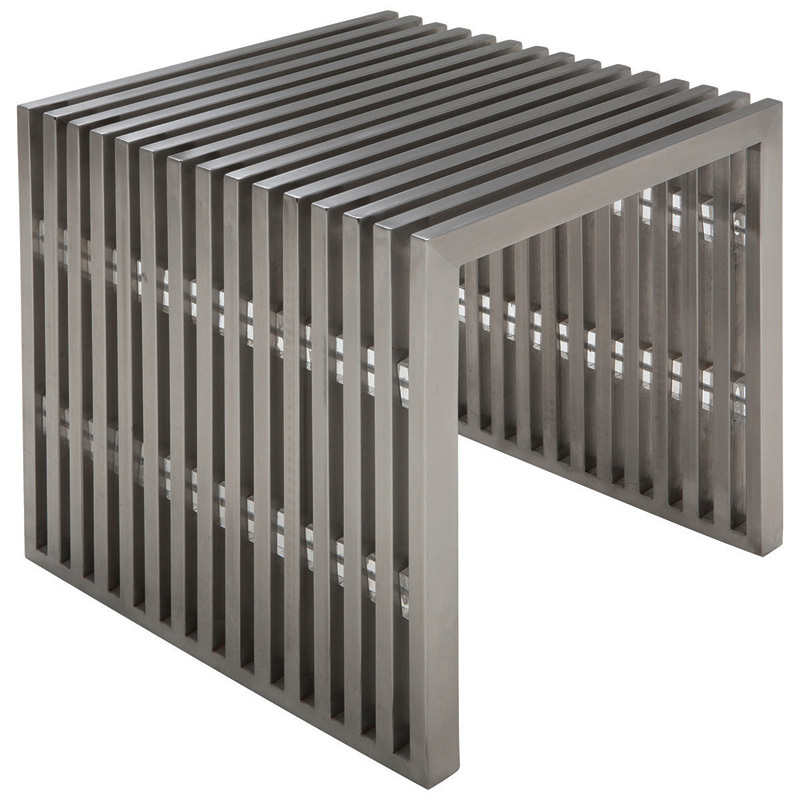 Amici Stainless Steel Bench Jr.
Amici Jr. 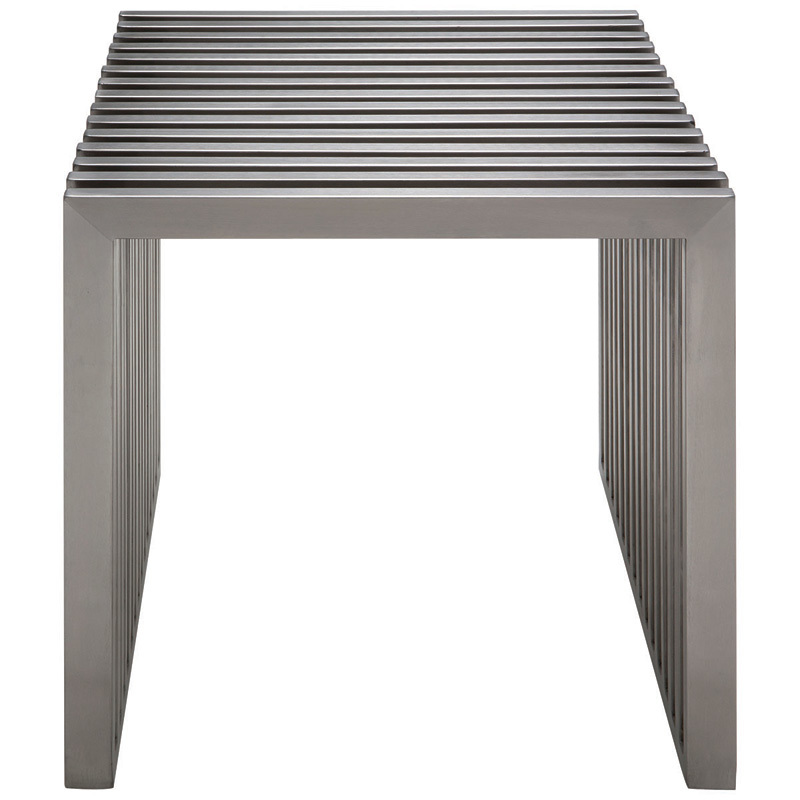 Brushed Stainless Steel Bench is a unique yet fully functional bench. It is made from several identical pieces of stainless steel that are connected through clear lucite separators. The beautiful part of the Amici bench is that there are no screws or visible connectors. Perfect for any area that needs extra seating.